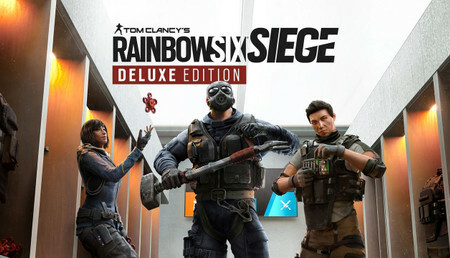 Get the Rainbow Six Siege Deluxe Edition that includes the full game and all 8 Operators from Year1. Squad up and breach in to explosive 5v5 PVP action. 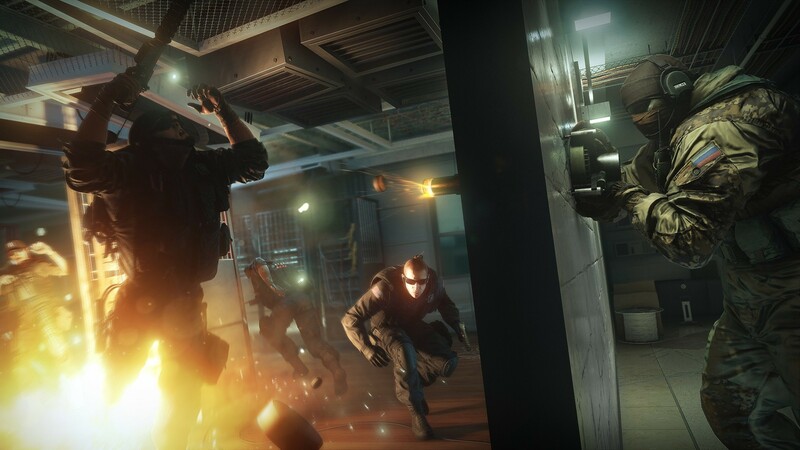 Tom Clancy's Rainbow Six® Siege features a huge roster of specialized operators, each with game-changing gadgets to help you lead your team to victory. - All 8 Operators from Year 1 (Frost, Buck, Valkyrie, Blackbeard, Caveira, Capitão, Hibana and Echo). Engage in a brand-new style of assault using an unrivaled level of destruction and gadgetry. On defense, coordinate with your team to transform your environments into strongholds. Trap, fortify and create defensive systems to prevent being breached by the enemy. On attack, lead your team through narrow corridors, barricaded doorways and reinforced walls. Combine tactical maps, observation drones, rappelling and more to plan, attack and defuse every situation. Choose from dozens of highly trained, Special Forces operators from around the world. Deploy the latest technology to track enemy movement. Shatter walls to open new lines of fire. Breach ceilings and floors to create new access points. Employ every weapon and gadget from your deadly arsenal to locate, manipulate and destroy your enemies and the environment around them. 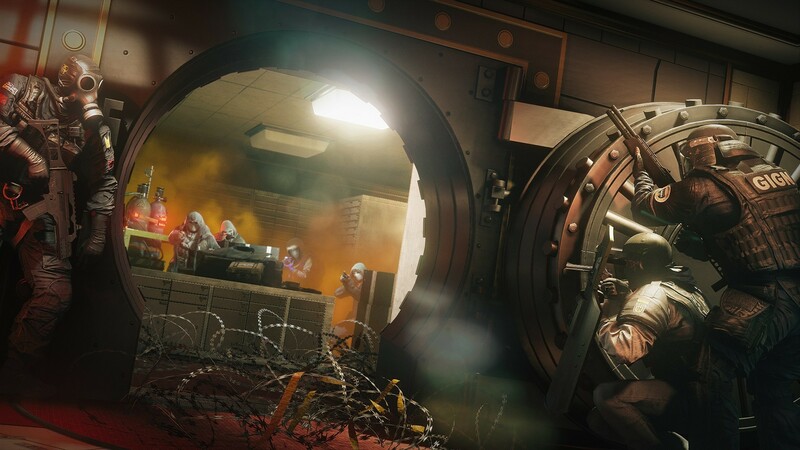 Experience new strategies and tactics as Rainbow Six Siege evolves over time. 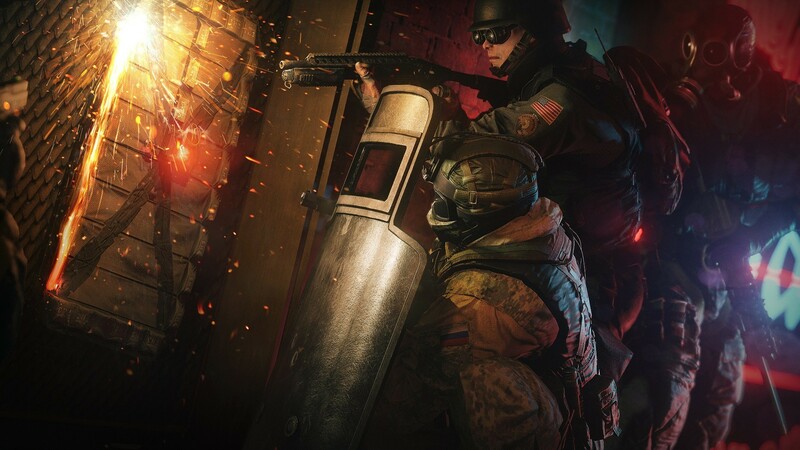 Change the rules of Siege with every update that includes new operators, weapons, gadgets and maps. Evolve alongside the ever-changing landscape with your friends and become the most experienced and dangerous operators out there. Compete against others from around the world in ranked match play. Grab your best squad and join the competitive community in weekly tournaments or watch the best professional teams battle it out in the Rainbow Six Siege Pro League. 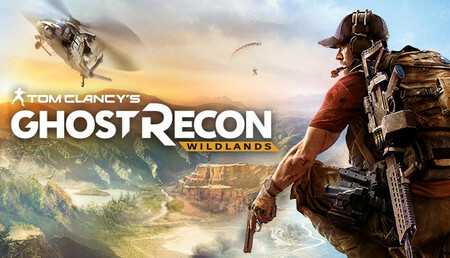 This game is a very good tactical fps with quick rounds and nice graphics.If you have friends and you play it with them then you will enjoy it.But as always ubisoft has bad servers which cause frequent disconnects on all of their games.. Perfect game if you have friends to play it with. Very good tactical game the makes you feel scared and excited at the same time, the graphics are very good even after all these years the game has been out, the shooting mechanics are realistic and satisfying but it's a bit of a grind to buy all these characters if you didn't buy the DLC's. Pretty cool fps shooter with good graphics, good voice chat function and bad word ban system. It makes really fun to play, but play atleast with 2 friends or try to find some ingame. 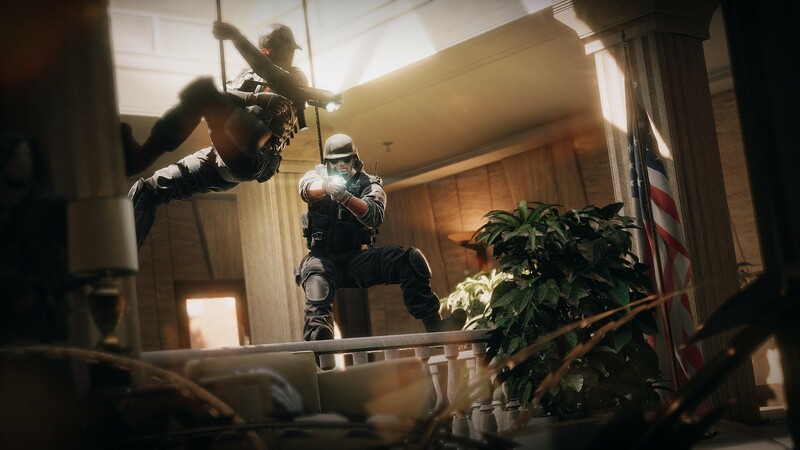 There are also many different Operators with different abilities and weapons. Quite simply the best Tom Clancy game out there. I've put many hours into this with friends and watched it grow into a proper game. The devs have worked hard to improve the engine, graphics etc. and add new content for free over the years and continue to do so. This is in my top 3 most played games. Uplay should fix spawn peaking and make the ranks world-wide instead of making us have different ranks at different parts of the world. But otherwise i think it is a great game. Davvero un bel gioco realistico, dove bisogna fare in modo di uccidere la squadra nemica in partite:Libere/Classificate in un 5VS5, ci sono tre tipi di modalità: Contenitore di biorischio, salvataggio ostaggio e Artificieri. Consigliato per gli amanti di questo genere. you need really be skilled to play this game. you need map knowledge and good aim. you die even you dont know how. Es ist ein tolles Spiel für Leute die Action und Team-Play mögen. Ein sehr gutes Spiel für Freunde, die es mögen zusammen zu Spielen und gut für Leute die Shoter mögen! Really fun game to play with friends. Only downside are toxic 12 year olds. Because of its difficult level is fun to progress and learn all realistic things about the game. Good set of operators to play with. It's a pretty good game like graphics wise, but the in-game bugs and toxicness is beyond. People cant stand getting killed and they are just overall angry most of the time. There are many cheaters too. If they fix that then it's perfect! The game is very fun and it is not p2w unlike some other games. Also this site is awesome, i thought that i was buying standard edition here because the price was the same as standard on other sites but i got gold edition so thats awesome. If that was a mistake im still very happy thanks. I tried this game first after around 2 years it was published. I had lot of prejudices, that it will be hard, it's boring and about camping only, how it can be exciting? Well... It just is! The game requires lot of patient from the rookies, the unfair matchmaking make this thing even harder. I really miss some kind of rank system within the casual as well to be able to play with people. Literally every round is different. The biggest value of the game shows when you have actual friends to play with, but even alone is fun with strangers. It's hardly recommended to watch couple of videos from streamers you might like, this is how I become a with familiar with the game before I really tried first. Helped a lot to be totally lost. Se mettre dans la peau d'une force de service d'intervention quelle idée génial, pouvoir piloter des drones avant de se faire canarder ? Chaque personnage à son rôle à jouer, il faut faire des choix judicieux et souvent très rapidement. Beaucoup de choix de personnage ! 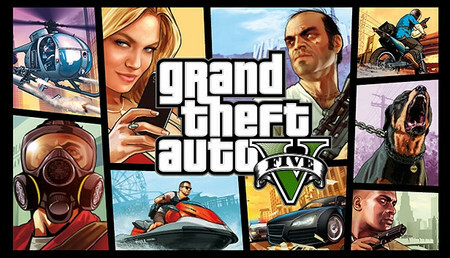 Overall great, addictive game to play; especially with friends. Fast loading times and really good graphics; I'd say medium to high end graphics cards recommended. I love it and I play it pretty much every day. best fps ever for me, but little bit unfair matchmaking and lot of kids which are disconnecting every 2 or 3 ranked..
i mostly play solo but i still have a lot of fun with the game's competitive nature. Overall great game and i really do recommend that you buy it. THIS GAME HAVE GREAT POTENTIAL, BUT WHAT DISSAPOINTED ME WAS THE LAG ON THE MOUSE, YOU CAN SOLVE IT AND IT ISN'T ON EVERY MOUSE BUT I HAVE TO CHANGE MINE TO PLAY THIS GAME.The game has very tactical map's wich you have to learn. great game! plays well had no problems with the transaction, it was quick and on the spot. it did take me a while to give this review i was otherwise preoccupied i will probably buy all my games from here! - Hra je naozaj dobra, velmi narocna ale za to realisticka, nadherna grafika. 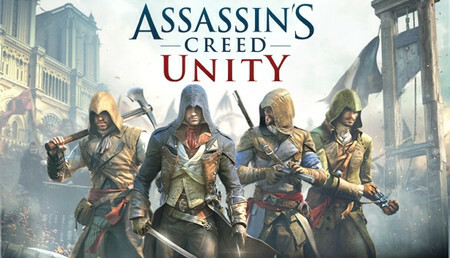 ale zasa na druhej strane ma velmi ale naozaj velmi zle vyhladavnie zapasov a platforma ubisoft... no kazdy asi vie :D taktiez je dost zle, ze ak sa nejaky hrac odpoji neda vam to nahradneho bota a potom to je dost neferove, bany su tam len 15 min a ak sa odpojite vam to zarata ako za prehru, coz je vyhoda ale aj nevyhoda, pretoze hracovi 15 minutovy ban asi vadit nebude, takze sa castokreat stava ze sa hocikto hocikedy odpoji a nedava vam to nahradneho bota... Je tam teraz nova operacia pri ktorej by to mali opravit, hlavne vyhladavaci system ale zatial sa nic nezmenilo, dokonca sa mi zda, ze je to este horsie. proste si to kup, stoji to za to. I'm happy to have bought this game because it has a great design!! - The matchmaking is HORRIBLE, you're constantly playing against people on level 100, even if it's your first game. It doesn't make sense and it makes the game unfair. - If you have installed UPlay in a disk A and the game in a disk B it'll take you more than a minute to load the first round of every game, which means people will complain about your (not-)wooden PC and they will kick you. - Servers are terrible. I usually have 90 to 100 ping on Europe servers in MO games, even 60 to 70 in CS:GO, but in Six Siege I'm usually at 160 ping and I haven't seen many people below 60 ping. Anyway, it reminds me of CS:GO but with characters, classes or whatever you wanna call it. The game is severe (as demanding), the recoil is interesting, there are a lot of playstyles and you have to be real fast since two or three bullets usually mean death. 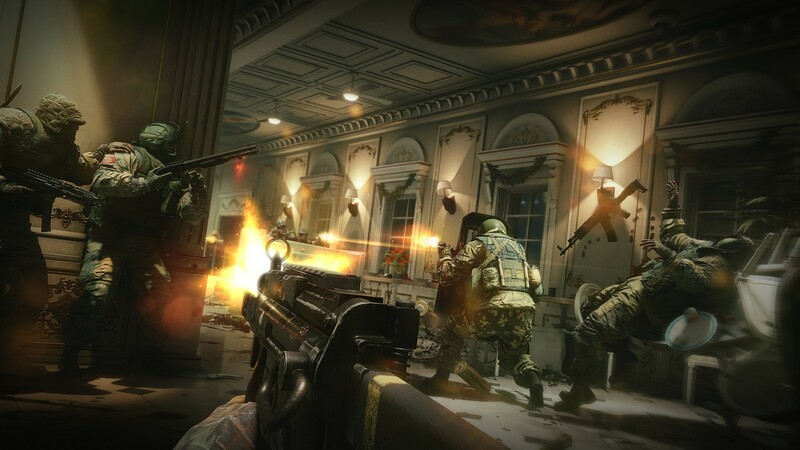 Rainbow Six Siege is a game that provides a nice contrast to games like Battlefield 1 and Call of Duty, it is really hard and takes a lot of time to become good at the game, you die extremely quickly. 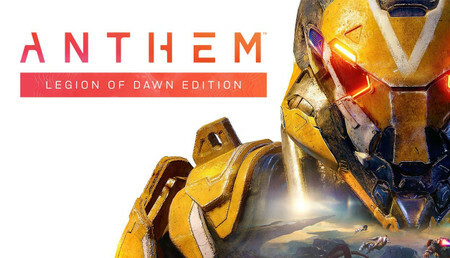 excellent game having a lot of fun playing with my friends, at the price it was very good buy and would recommend this to any who like first person shooters. the game also has an HD mode if your graphics card can take the extra load. matchmaking is a bit unfair. Super Tolles Game macht riesig spaß vor allem mit Freunden. Es gibt zwar ab und zu Probleme mit den Ubisoft Servern aber das regelt sich immer recht schnell somit kann sofort weiter gezockt werden. fun game, but can get boring after a while! the visuals are great, easy to run on low hardware aka not very demanding. First ill have to thank Instant-Gaming.com for this 13.98 Euro/$ price, like holy s**t, its the best price ever. Also i recommend this game its an FPS 5v5 Ranked/Unranked Where you have 2 sides: the Attackers and the Defenders. You can buy classes like Smoke for defense or Fuze for Attack for 500-2000 and also you can buy the newest for 25000. The Currency are Tokens. You get them by playing the game unranked/ranked. Giving a 100 for the vote, cuz this game just amazes me. Currency is easy to get? What is good about this game? What's the best thing in this game? It has to be the map layout, theres alot of mapes that can be played ranked/unranked. And that's all for my review. If you activate the game on Uplay it says its the starter edition but thats wrong lol. Its just a Ubisoft fail cause it is indeed the standard edition and you can check it by looking up the prices of the post launch operators. If they cost 500-2000 youre good to go. A SWAT 4 óta vártam már egy szuper taktikai FPS-re. great game! very competitive. the game is alot like other shooters but adds a great skill aspect that only some games can give you, it takes time and strategy to really get into to it. worth a buy every day! yo creo que es un jjuego bastante chulo tetes y con una estetica de pros y solo hecho para pros, si quieres jugar a este juego tienes que ser un pro, no vale ser noob, vale tetes? Asi que ya sabeis, si eres noob no te ccompres el juego, porque te vas a arrepentir, gracias por vuestra atencion tetes y nos vemos en el proximo video chavales!!!! il miglior gioco online da giocare con gli amici! unico difetto, manca il single player, ma noi ce ne sbattiamo altamente perche siamo utenti pc e non paghiamo il live o il psn per giocare quindi si valuta parecchio su pc questo gioco! Great game, with lots of thing to do and great combo between some operators. Ubi servers though in my area are kinda weak or idk, I dont have latency problems in other games that much that I have with this. I tried WTFast but didnt do anything surpisingly. the game is great too I suppose, alot of operators, they all feel unique and special. vraiment sympa, ca ne vaut pas les vieux jeux, niveau tactique, on est loin d'un SWAT 4 ou d'un rainbow six a l'ancienne, c'est un jeu multi humain vs humain. c'est quand meme agreable, et tres technique . Very good competitive game full of fun and I relly enjoy playing it. Buy it you won't regret it if you like games like Battlefield, Payday and CS Global Offensive, pretty much all of them together in one game. This game was fun to play at the beginning, then the bad community came (at least in France). Quite bad dev support for known problem (hackers, netcode etc), they're adding dlcs even if the game is not fully fixed like EA. I bought the season pass too but its 30 bucks wasted for content you can have by simply playing the base game.